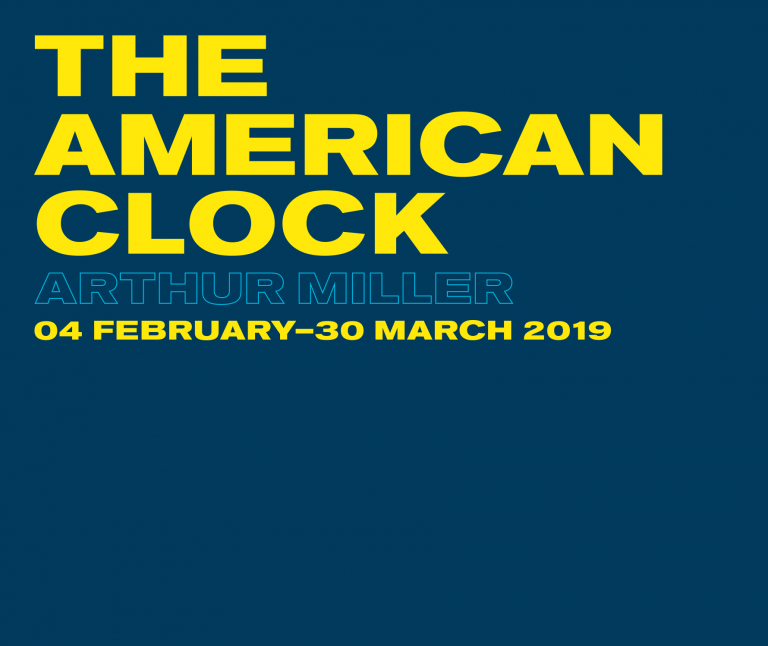 Visionary director Rachel Chavkin (Natasha, Pierre & the Great Comet of 1812, Hadestown) presents Arthur Miller’s ground-breaking play about hope, idealism and a nation’s unwavering faith in capitalism. The American Clock turns, fortunes are made and lives are broken. In New York City in 1929, the stock market crashed and everything changed. The cast includes: Amber Aga, Paul Bentall, Greg Bernstein, Clare Burt,Flora Dawson, Abhin Galeya, James Garnon, Fred Haig, Jyuddah Jaymes, Julie Jupp, Francesca Mills, Taheen Modak, Christian Patterson,Clarke Peters, Golda Rosheuvel, Abdul Salis, and Ewan Wardrop. Next Cottons: Calling all lovebirds. Only a few spots left!